Would you like to have more guests in your hotel, B&B, or inn? Would you like to boost your hospitality revenue? Or maybe you need to increase your brand awareness to stand out from the fierce hospitality competition? If you answered yes to any of these, it's time to engage your followers on social media networks. 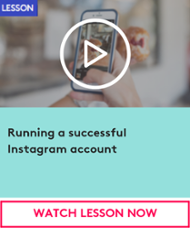 Engaging your followers across your social media accounts won’t just benefit your follower count. Interacting and engaging with your audience will create customer loyalty, generate positive reviews and attract new guests. But, how do you do it properly? We’ve done some research and found seven marketing tips to help you engage with your online audience. Many guests usually behave as real tourists and take tons of photos while staying in your hotel. They snap pictures of everything: the room, the view, the food. Unfortunately, they don't share these beautiful visuals to your social networks and don't even think of using your hotel hashtag. However, there is a way to take advantage of these photos. By organizing a picture incentive you can invite your guests to share their impressions on social networks and offer them some benefits during their visit. 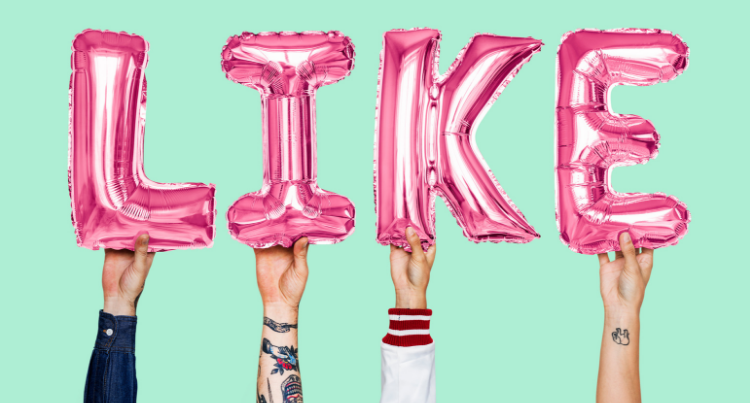 Ensure that you provide them with your business social media links, so they can tag their posts and help spread the word. When you decided to open your business, you didn’t just choose the location by accident. You did your research and found that there were plenty of things on offer for potential guests. Just like your location decision, your guests will choose your business over others because of what’s on offer in and around the local area. Make use of the information you know about the local area and share it with your guests. If you know there is a local festival coming up or a tour your guests could participate in, share it. This way your guests will benefit from your hotel’s great location and know that something exciting is never too far away. Influencers have an army of loyal followers who trust their recommendations. Therefore, it’s a good idea to collaborate with an influencer and get his or her recommendation. A win-win strategy is to offer them free accommodation at your hotel with all expenses covered. In return, they will write blog articles or share photos on their social media accounts about their experience. Don't forget to re-share their content to demonstrate everything your hotel has to offer. Using content about the specific time of year is a great way to engage your followers and start a conversation. There is something special in each season and it’s easy to take advantage of the current happenings in your business. For instance, when the winter begins, you can create excitement by inviting your guests to enjoy mulled wine or a holiday season cocktail at your hotel. On social media ask them whether they prefer a sweet or sour cocktail to start a conversation and create an interest in your holiday offer. Also, any holiday is a perfect occasion to remind your guests about your hotel. If you're hosting a specific event in your hotel property, live streaming is a great opportunity to spread the word and create a buzz. For instance, you can live stream some moments of the event if it's open to the public or, if it’s closed, you can record your chef preparing food in the kitchen, waiters setting tables and more. By showcasing your staff, you'll create a buzz around the event that will attract local people and engage guests to get the most of your hotel. In today's hospitality industry, guest reviews are very important for business. So, why keep them in just one place? Sharing your positive reviews on your social networks will increase their impact and encourage other guests to write about their experience. Simply create an appealing visual containing your guest's impressions and thank them for their feedback. Another way is to take a screenshot of the review and post it on your social pages. Everybody likes to see stories from behind the scenes – it helps make people feel connected to your business and almost feel like a part of it. Another way to increase your social media following is to share stories about your team and their exceptional customer service. You can also create intrigue by showcasing projects you're working on such as a new seating area, designing your new signature cocktail and more. Engaging your audience one of the most important strategies to increase your social media following. Creating content that keeps your audience informed and interested in your venue not only draws in customers but helps make your business stand out from the crowd. 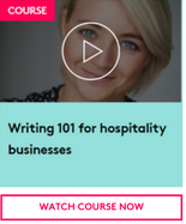 Get your business social accounts ready for the holiday season with our Social media for hospitality businesses course. 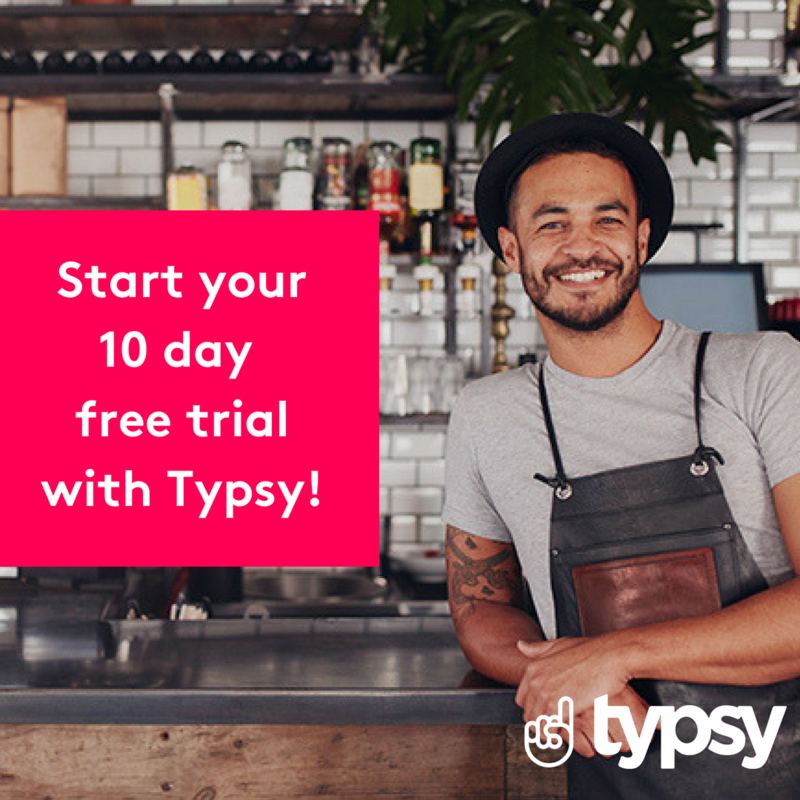 Sign up to Typsy on an annual plan to get two months FREE! 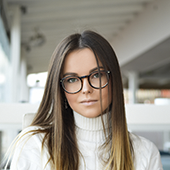 Serena Dorf is an enthusiastic content writer in Los Angeles. She has worked as a social media manager for different hotels. In her free time, she is reading classic American literature and learning Swedish. Feel free to connect with her on Twitter.